The Investment Secrets Of The Top 1% Of Australian Investors revealed. Fast track your property portfolio with the secrets of some of the most successful investors in the country. Should nurses be able to negatively gear their house? This tip will make you feel healthier – and it’s not what you think! 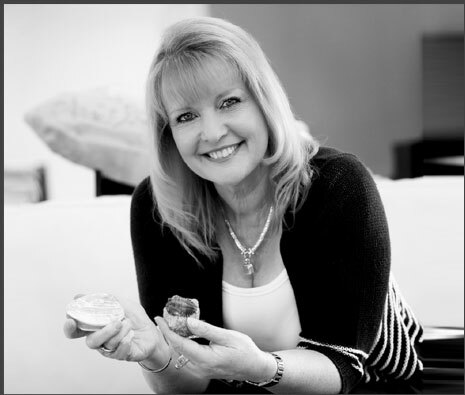 Explore the success stories of everyday Aussies from the I Love Real Estate Community who have succeeded wildly in property. These are regular Aussies who not only achieved amazing results investing in property, but did so in a very short space of time. While most people spend 25 or 30 years paying off a single home these community members created 6, 7 and even 8 figure portfolios, massive equity and even life changing, income replacing positive cash flow. Each of these case studies will show you how quickly and successfully you could replace your income, create equity and change your life. The people featured in these case studies are not property professionals, they just got the right information,found mentors that have already done what they wanted to achieve and applied the knowledge investing in real estate the right way. This is just a sampling of the hundreds of stories within the community. Achieve life-long financial freedom through The I Love Real Estate investing success programs. 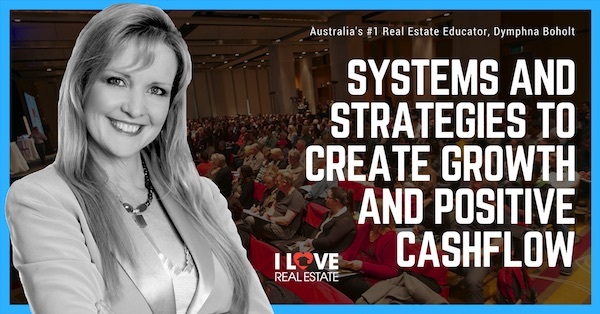 You will discover the strategies, techniques and structures you need to successfully invest and prosper from Australian real estate. 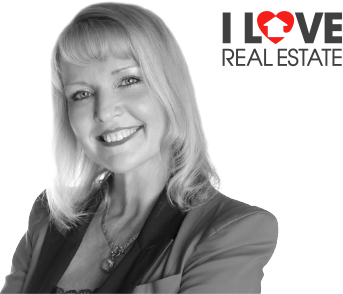 In addition to the education, you will become a member of the I Love Real Estate Community and gain access to my nationwide team of highly trained experts who will support you in your wealth journey and beyond. 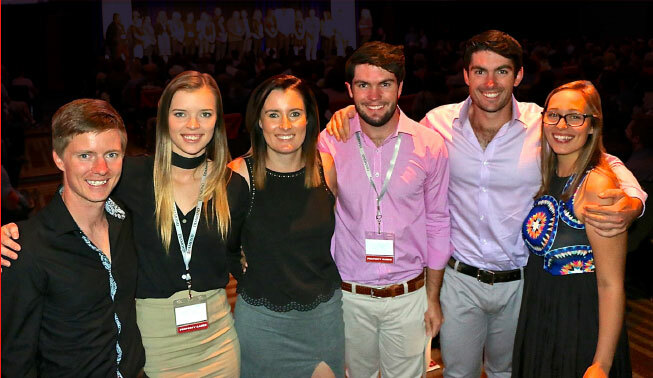 The Property Games gives five contestants, fresh out of school, the opportunity to work side-by-side with the best property ﻿investors ﻿in the country. They had just 18 months to master the art of investing, apply their skills and make their mark.